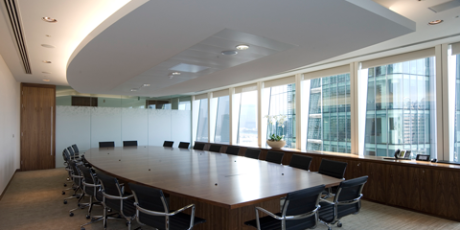 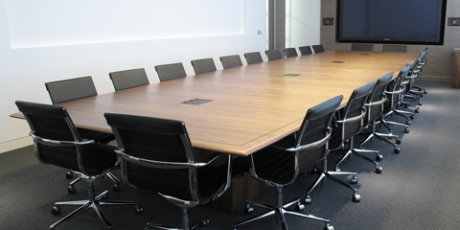 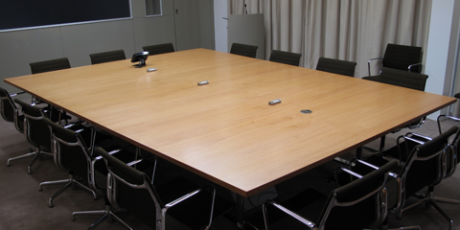 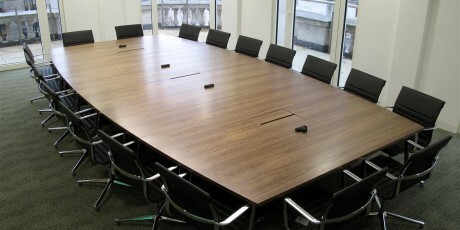 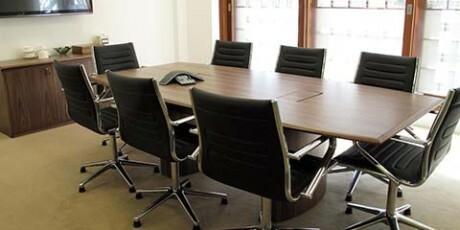 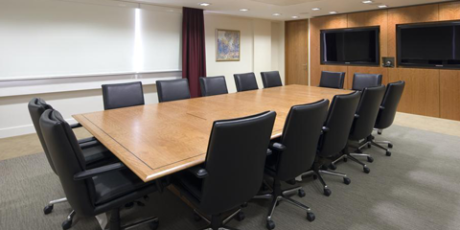 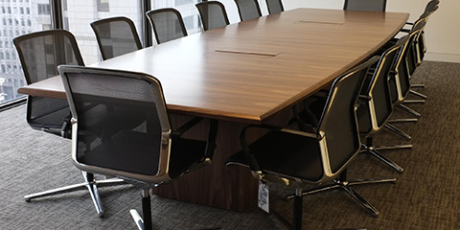 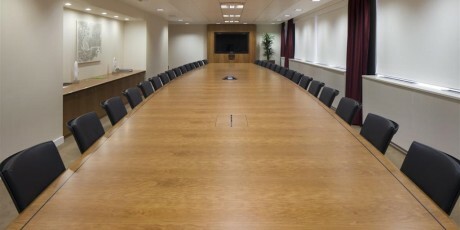 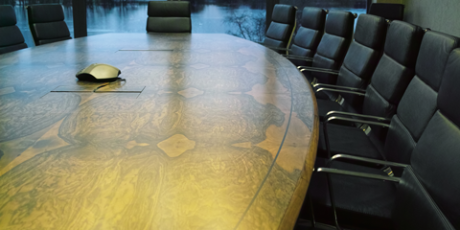 The Boardroom table says so much about the company you are. 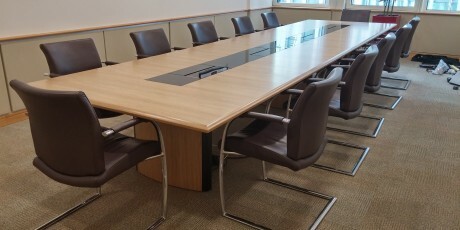 It is not just about what it looks like but also functionality and how it performs and adapts to the type of meetings required. 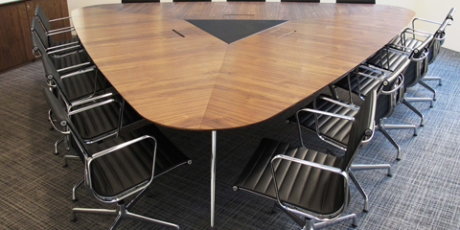 Let us work with you and, if relevant, your interiors designers and AV company to create the table that not only looks fabulous but does what you need it to do. 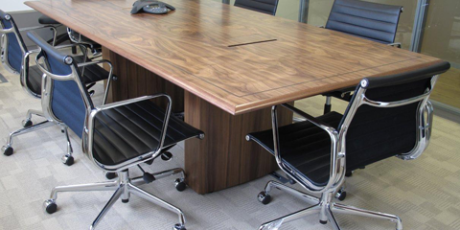 Let us go through the myriad of wood veneer options, the lacquer finishes available, the best ways of hiding cables and the correct shape and size for the room and the number of people you want to sit around the table. 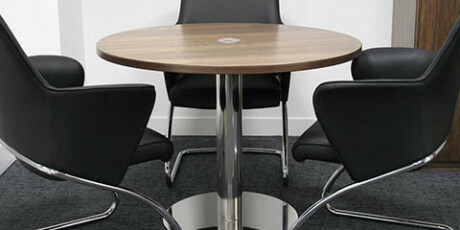 Good design does not necessarily mean expensive design. 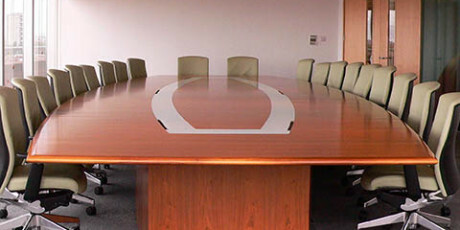 All you need to do is select your style and tell us how many people you want to accommodate. 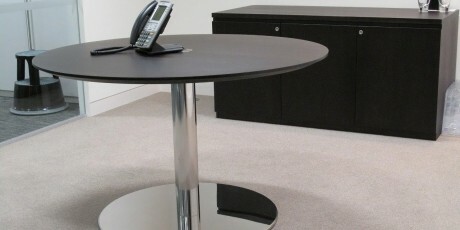 Credenzas can be two, three or four door with or without ventilation for fridges or AV.